Price May DOUBLE Without Notice! Get THREE Revolutionary Traffic Apps For One Jaw Dropping Price! Get THREE State-of-The-Art Traffic Apps For One Jaw Dropping Price! 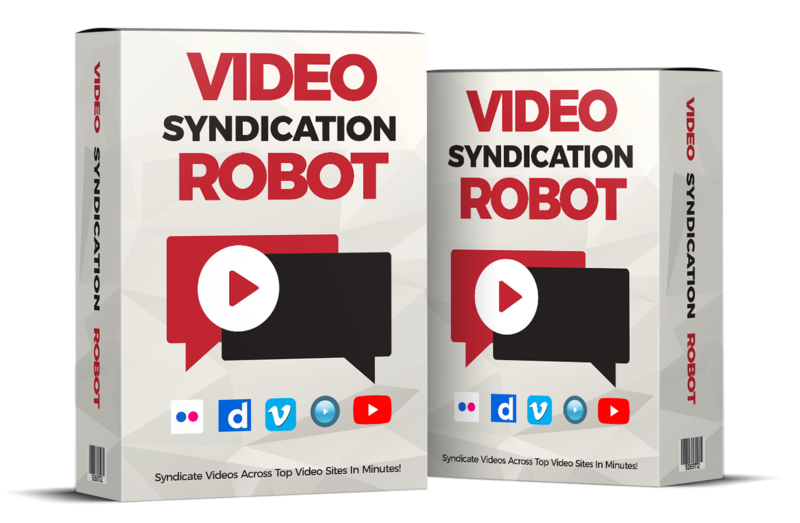 Instantly syndicate your videos to top video sharing sites in minutes! 100% Web Based Cloud Platform - Use it from any device, anywhere on the web! Save hours of time and get top rankings on search results and unstoppable traffic in minutes! Schedule Your Videos Months In Advance! Submit, Share and Schedule your content to all the top social sites instantly and turn your videos into viral content! 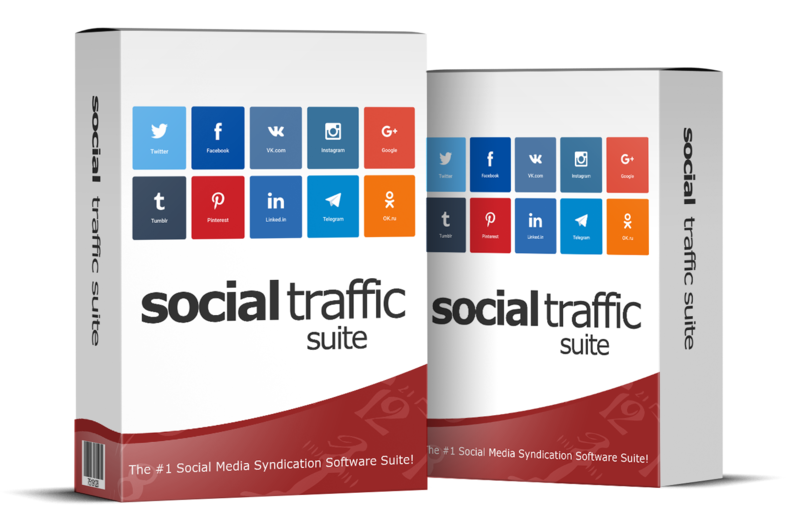 Getting targeted traffic from popular social sites like twitter, facebook, pinterest, instagram and more is now easy! Manage all social accounts from ONE easy to use cloud platform to drive buyers to your sites and your client sites and boost your profits! Instantly discover HOT keywords that rank on page-one of Google and YouTube. 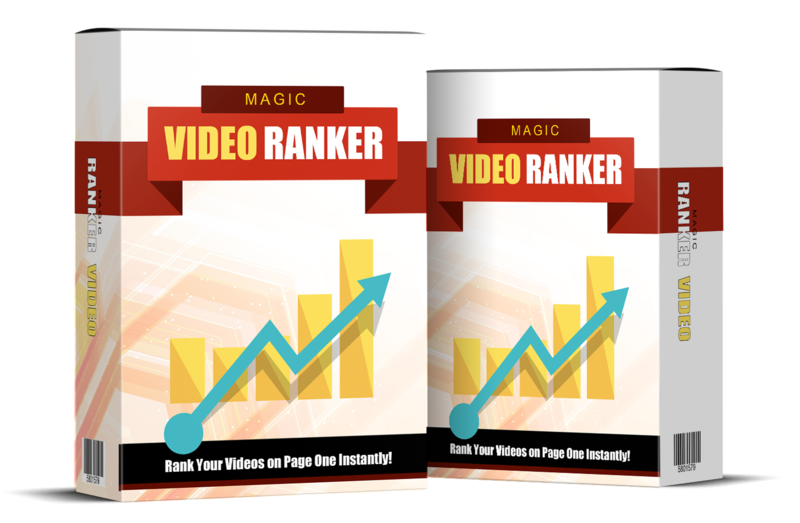 Rank your videos on page-one for the most competitive keywords like fitness, weight loss, real estate, crypto currency or others using keyword predictions. Convert any video into an instant traffic machine! 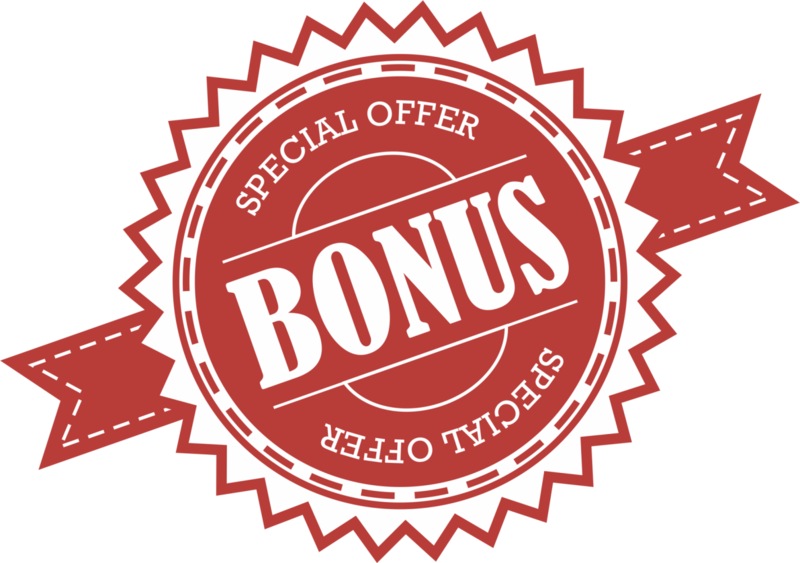 For a limited time we are including the most requested "Agency License" to the THREE state-of-the-art traffic tools so you can drive traffic on demand for UNLIMITED clients for hundreds of dollars each month! The 3in1 traffic automation suite empowers you to work less and earn more! This is an absolute must have for everyone – once the traffic starts flooding your websites and offers, the visitors will engage with your content and buy from you. We are serious about YOUR success - so we are giving you THREE state-of-the-are software tools for one low price! If you miss out today, you may never get a chance to see this again! Note: The pricing you see below is a special launch discount. It can expire anytime without notice! price will change to $67/month without notice once the launch special discount expires!